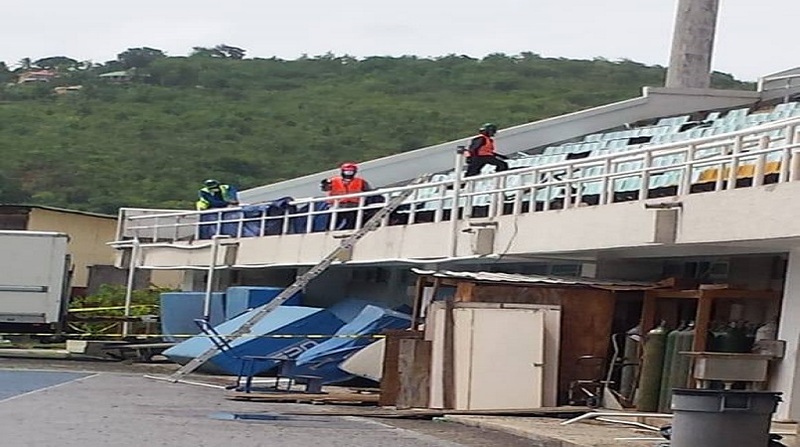 The manner in which work is being carried out at the George Odlum National Stadium is a clear occupational health and safety hazard and must be halted, until safer and more professional means are used to bring temporary relief to patients, medical staff and the public. 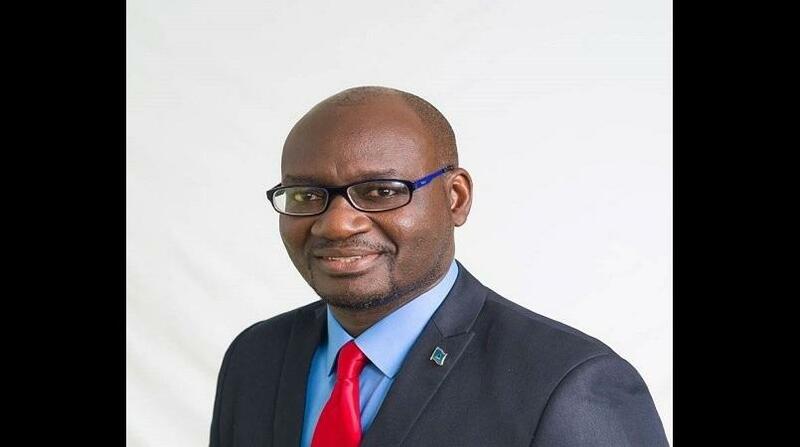 The Saint Lucia Labour Party’s spokesperson for Health and MP for Vieux Fort North says that the Party has received many reports of health related incidents connected to the breakage of fiberglass material by contractors who are currently working on the roof of the Stadium. Those reports have increased over the last two days with a medical doctor publicly confirming her own experience with exposure to the fiberglass particles emanating from the current work on the roof of the National Stadium. In addition, nurses and other staff of the hospital are also reporting negative reactions since the commencement of the work on the roof of the hospital. 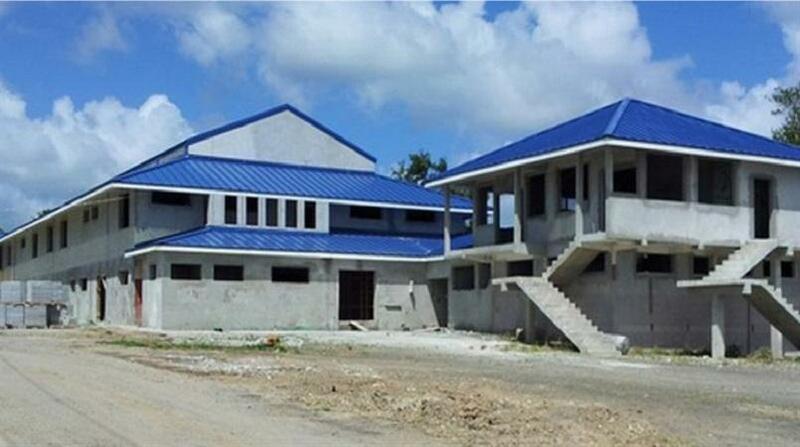 The Saint Lucia Labour Party is alarmed that the UWP government allows the contractor to continue work on the roof, even after many daily reports are surfacing of the negative effects of the health of on patients, visitors and staff. 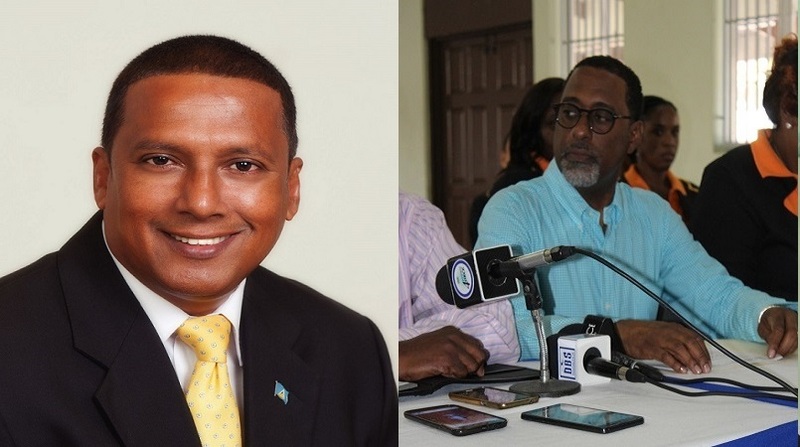 The Saint Lucia Labour Party is calling on the administration of the hospital and representatives of the workers to ensure that the work is stopped until adequate safeguards are taken to protect the well-being of the workers and patients. The government continues to show a callous disregard for the health and safety of our people while they try to achieve their self-serving political agenda.